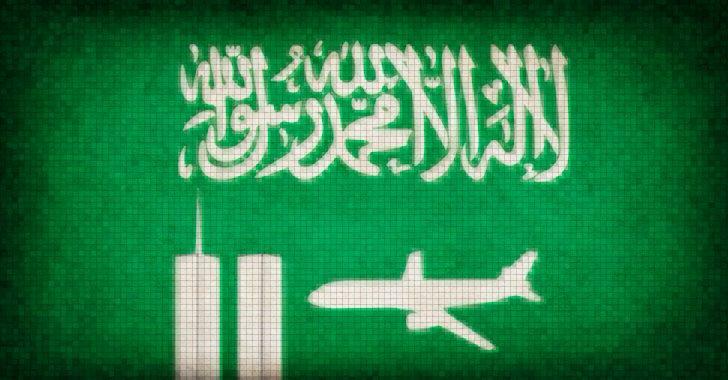 A US judge in New York on Wednesday rejected Saudi Arabia's request to dismiss lawsuits accusing it of helping in the 9/11 attacks. US District Judge George Daniels in Manhattan said the plaintiffs' allegations "narrowly articulate a reasonable basis" for him to assert jurisdiction under Jasta. Still, Daniels dismissed claims against two Saudi banks and a Saudi construction company for allegedly providing material support to al-Qaeda and Osama bin Laden to carry out the attacks, saying he lacked jurisdiction. The Saudi government has long denied involvement in the attacks in which hijacked planes crashed into New York's World Trade Center, the Pentagon outside Washington, DC and a Pennsylvania field. Almost 3,000 people died. Wednesday's ruling comes during Saudi Crown Prince Mohammed bin Salman's visit to the US. President Donald Trump heaped praise on the Saudi royal during a meeting at the White House last week. Jim Kreindler, a lawyer for about 850 victims' families in the case against the Saudi government, said his clients are watching bin Salman's visit to Washington carefully. He added that they are "aware of the many US-Saudi issues at play," including the possible listing of Saudi state oil giant Aramco on the New York Stock Exchange, a potential nuclear deal and further arms sales. "It remains to be seen whether he is going to take a step in accepting Saudi accountability for 9/11," Kreindler told MEE earlier this month. 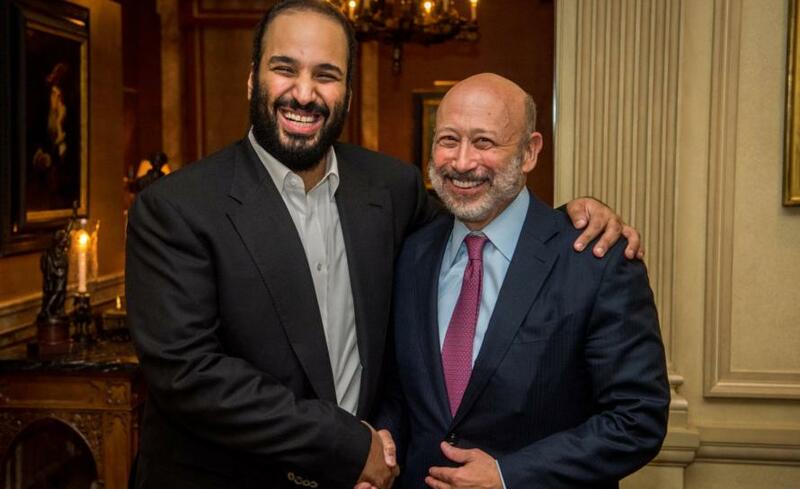 Kreindler told Reuters on Wednesday he is "delighted" that the judge dismissed Saudi Arabia's motion.